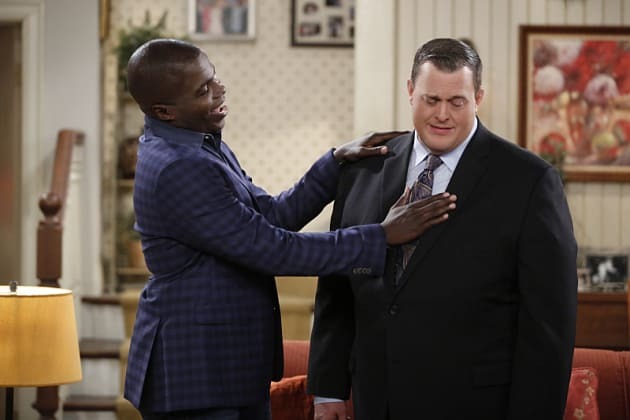 Carl tells Mike that he plans to propose to Victoria on Mike & Molly. "Near Death Do Us Part" is the 21st episode of the show's fifth season. 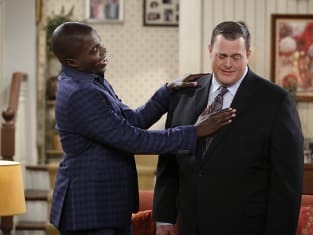 Mike & Molly Season 5 Episode 21: "Near Death Do Up Part"